THE BEST AND MOST TRUSTED SILVER BUYER MESA HAS TO OFFER! B And B Pawn And Gold is the Valley’s leading Silver Buyer. Bars, Coins, Ingots, Flatware, Jewelry, Scrap Silver or whatever silver you might have. We will take it all and offer you the most money guaranteed! 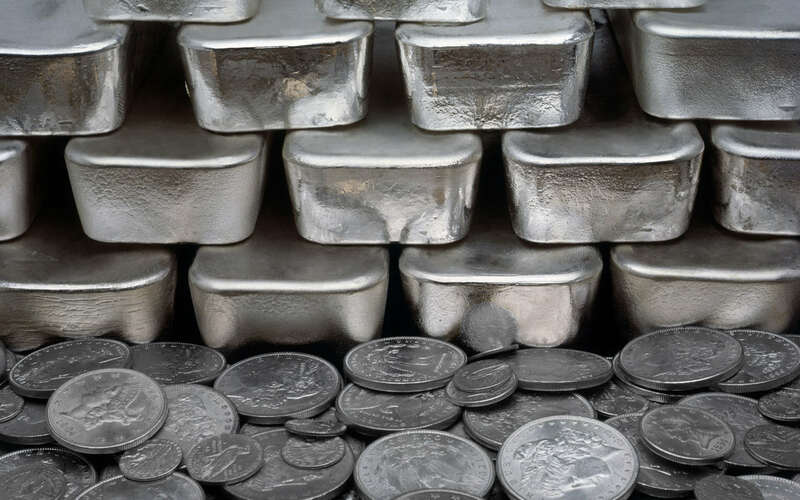 As a silver buyer, we take most minted and stamped silver bullion bars including Engelhard, Johnson Matthey, Pan American, Pamp Suisse, Sunshine and many others. We are in a position to buy Silver or sell Silver. We are also able to offer Cash For Silver on the spot. 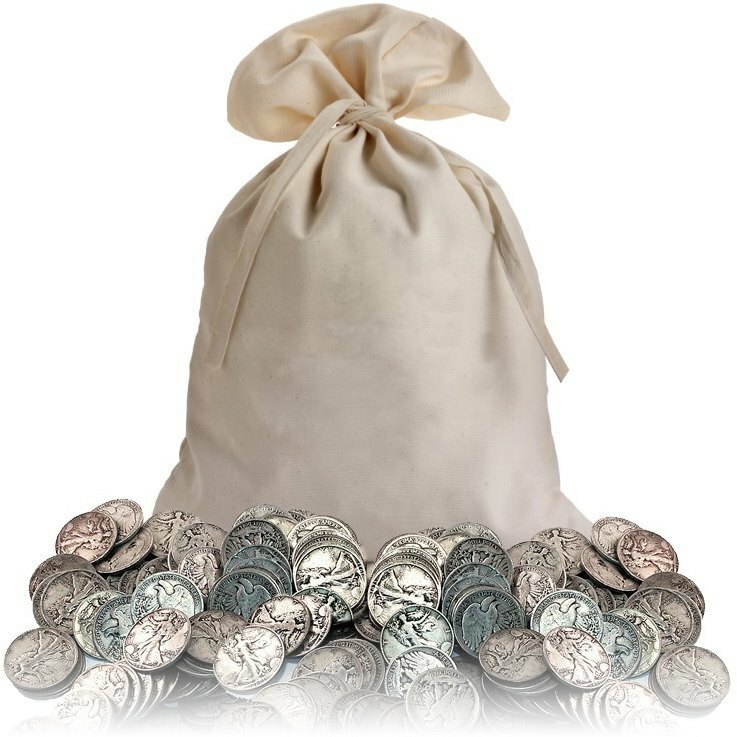 Our buying ability includes silver coins such as 1 Ounce Silver Rounds, Canadian Silver Maple Leafs, US Silver American Eagle, US Silver Buffalo and Australian Silver Bullion coins. Our Silver Buyers at B And B Pawn And Gold will take any quantity of 90% Silver pre 1965 US coins. But it doesn’t stop there. We will pay cash for Sterling Silver Cutlery, Statues and Statuettes, Jewelry in any shape, size or condition and anything else that you might have. Simply bring in your items that you believe to be or know are silver. Our expert appraisers can take a look and perform a quick test to determine the purity. Within moments they will be able to make you a cash offer which we know will be higher than any other silver buyer. At B And B Pawn And Gold we pride ourselves in the fact that our experienced appraisers have the knowledge and understanding of current silver market values which enable them to provide you with the best cash offer for your silver. So if you have any silver lying around whether its in the form of coins, bars, ingots, or even old and broken pieces of silver jewelry then bring them in to B And B Pawn And Gold today. The first step we do is to verify the authenticity of the silver. We do this in two ways, first we look for a stamp that the producer will typically put somewhere on the inside of the jewelry, and second we will do an acid test wherein we collect some silver flakes and see if it reacts with our acid to see if its real. Afterwards, we simply weigh the piece of silver jewelry and get the gram weight. According to what the current global silver selling price is that day, we adjust our rates accordingly per gram so that you’re getting the most bang for your buck. WE WANT TO BE YOUR SILVER BUYER!